Tech firm Martek Marine has teamed up with maritime professionals’ trade union Nautilus International to launch a survey exploring the provision and effectiveness of healthcare services onboard seafaring vessels. The survey is calling on all seafarers to give their views on the accessibility and quality of medical assistance onboard their vessels. This survey will help fill a void of knowledge in the area of maritime healthcare. 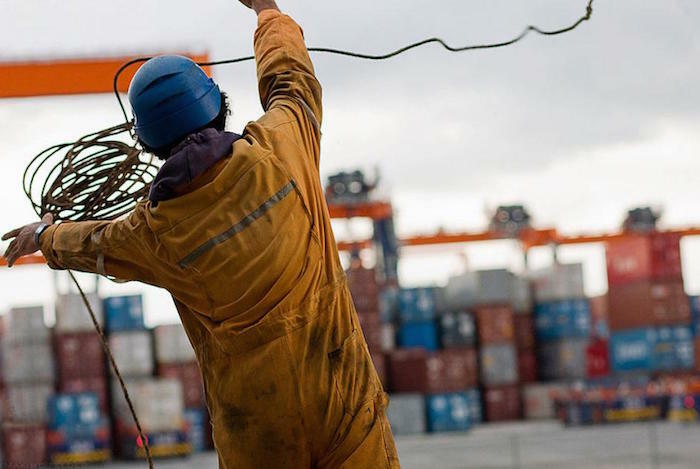 Statistics from the pair show there are close to 1.5m seafarers are operating at any given time on around 55,000 merchant vessels worldwide. Each year, approximately 7% of these will be evacuated from the vessel they are working on due to ill health; often at great financial cost. Almost a quarter of these evacuations prove unnecessary, questioning the efficiency of the measures in place to deal with medical emergencies. Martek has also given all participants the opportunity to be entered into a prize draw for the chance to win a free Fitbit Blaze upon completion. Seafarers can complete the survey by clicking here.